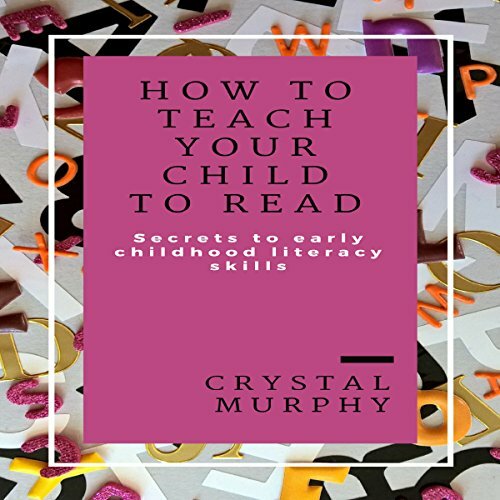 Author Crystal Murphy is a native of Monroe, LA who loves to write books that help solve everyday problems for parents. 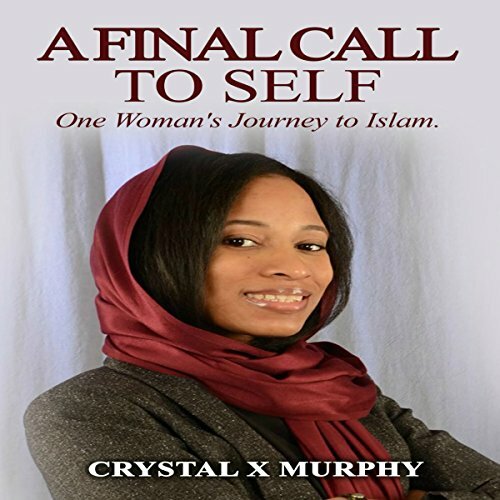 She wrote her first book about her acceptance and journey into the religion of Islam. Since then she has written books for parents to help them teach their young ones. She is also the author of Jojo's Homeschool Adventures, a new book that will inspire young children to learn early literacy skills.